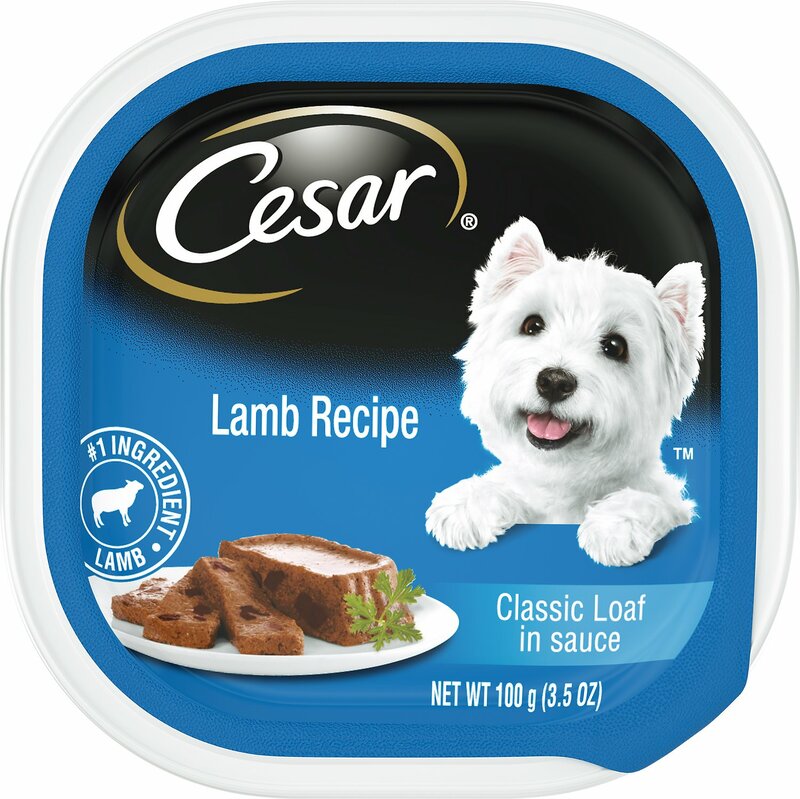 The rich, tantalizing flavor of Cesar With Lamb in Meaty Juices will satisfy your dog's healthy appetite as well as his taste for variety. Sufficient Water for Processing, Beef By-Products, Liver, Meat By-Products, Lamb, Chicken, Chicken By-Products, Calcium Carbonate, Natural Flavors, Sodium Tripolyphosphate, Carrageenan, Added Color, Dried Yam, Xanthan Gum, Potassium Chloride, Salt, Erythorbic Acid, Guar Gum, Zinc Sulfate, Sodium Nitrite (For Color Retention), Vitamin A, D3 and E Supplements, D-Calcium Pantothenate, Thiamine Mononitrate (Vitamin B1). 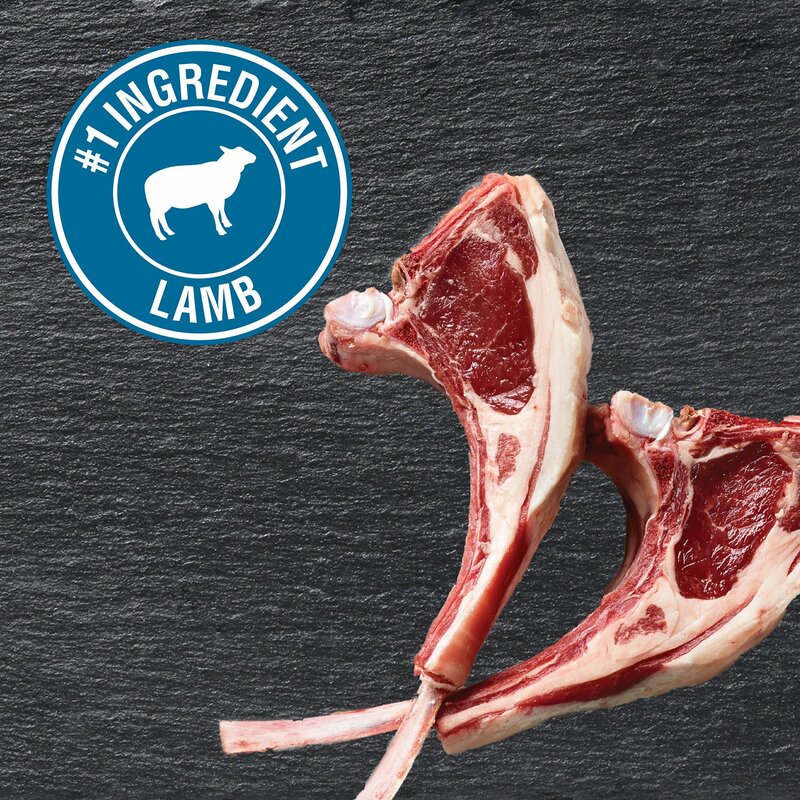 We used to have a finicky eater but NO More! 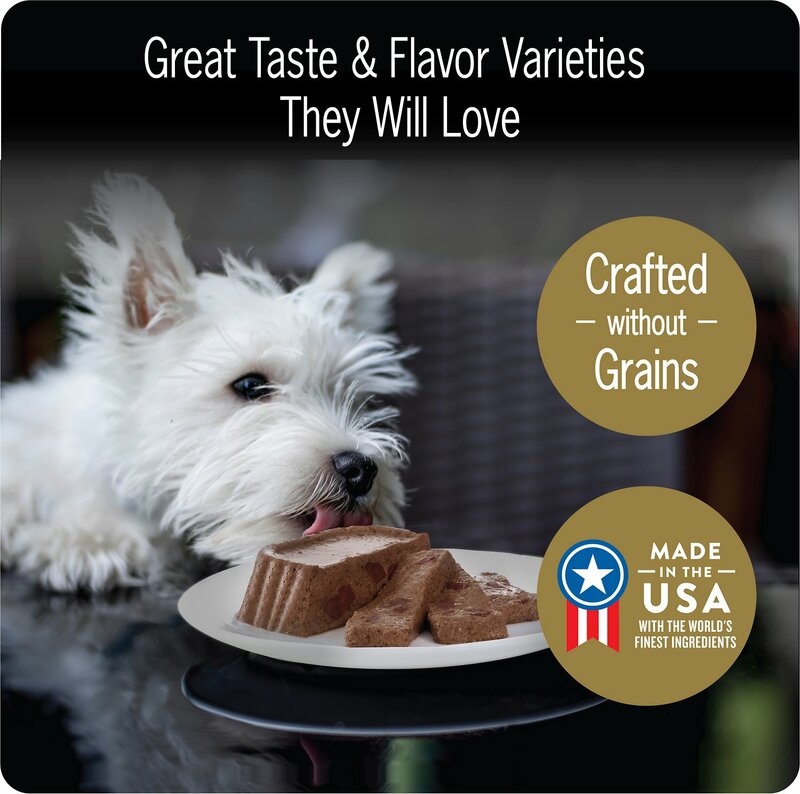 Our pup, actually she's not a pup anymore but she loves this and almost all of Cesar's Pate dog food trays. She knows where her food is and when she's hungry she goes right to it and lets us know it's dinner time even when we are oblivious of the time. Thank you! So glad you carry it! This is the only food my dog likes. It's so hard to find in supermarkets or pet stores. I'm so happy you guys have it. Thank you. I accidently ordered two cases of this, so I put the extra unopened case in the cabinet for later. This morning my husband said something must have died in the cabinet because he had been smelling this awful odor for several days. He pulled everything out and found out it was this case of lamb. Everything in the cabinet stinks. Luckily most of the things are large plastic containers which will wash.
My mommy bought this food for me and I like it very much. When mommy ordered, the boxes came real fast and now mommy doesn't have to carry all those heavy bags of food home for me. WONDERFUL STUFF, MY TWO POMS LOVE IT. WE ALWAYS BUY THIS BRAND NOW. 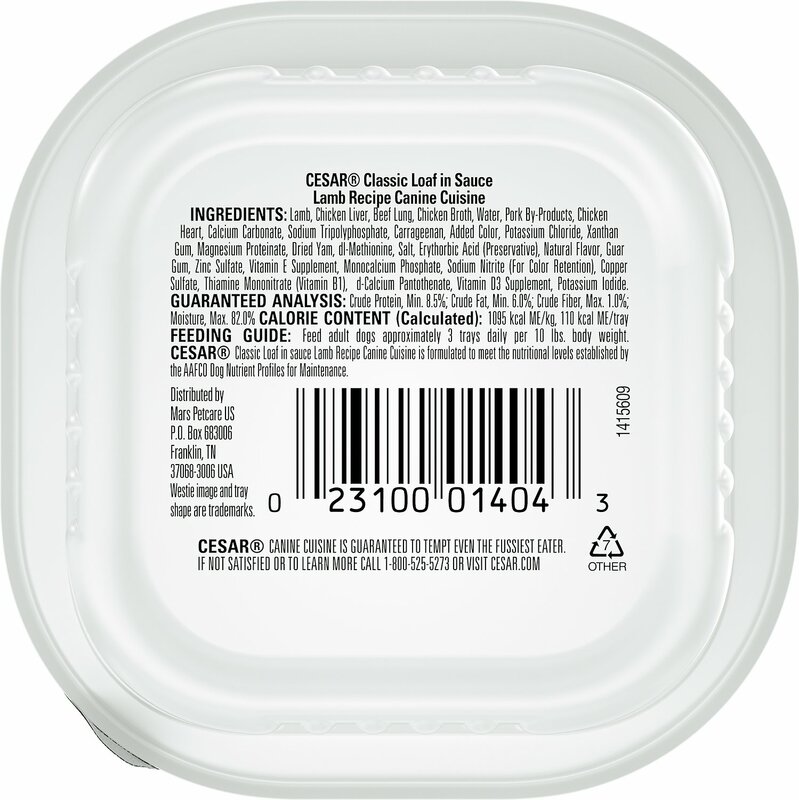 IT TOOK A LONG TIME AND LOTS OF PRODUCTS UNTIL I FOUND THIS BRAND THAT MY POMS LOVE. 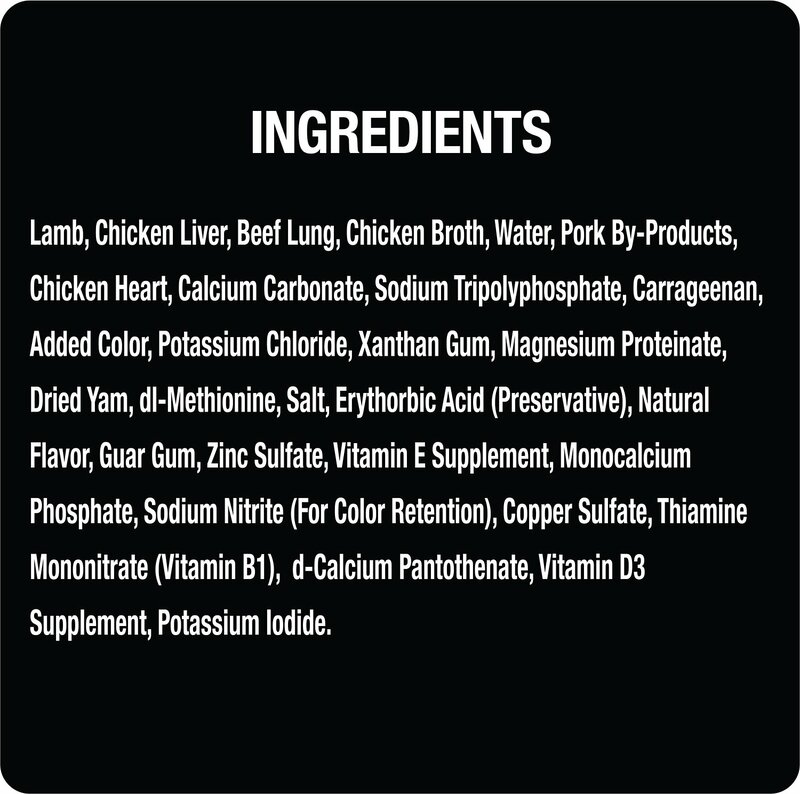 Your dog may eat this, but the ingredients are horrible for them. 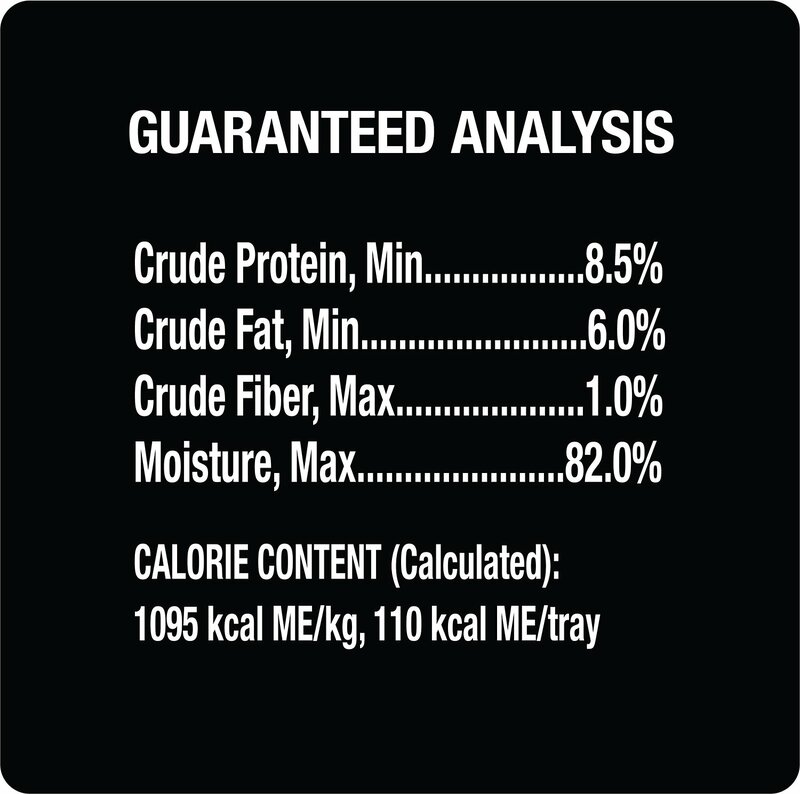 Do them a favor and spend the extra money for healthy pet food that's not all meal by product. Packed just great they store very easy in the cupboard. She had eaten this brand for a long time a great price. It is very convenient to order and receive in such a short time. 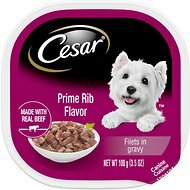 My "big" dog has grown up with Cesar packets & Purina Dog Chow and has been a healthy dog. A little more expensive than the store brands of wet foods but I feel a lot safer.